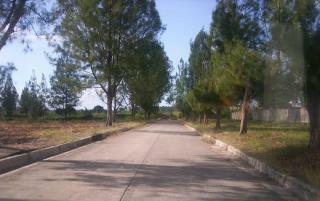 LIPA ROYALE EXECUTIVE VILLAGE along National Road, Bgy Inosluban, Lipa, Batangas beside PKI. 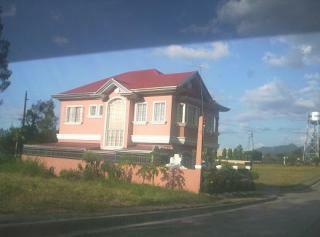 Minutes away from Lipa SM Mall and Robinson Mall, De La Salle University and other schools, banks, market and church. b. Within 5 to 10 years at 14% interest per annum. a. 20% Discount on the 20% Downpayment if paid within 7 days. b. 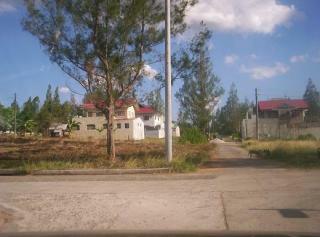 10% Discount on the Downpayment if paid within 30 days.